Win a pair of passes to the “Zero Point” Fest! 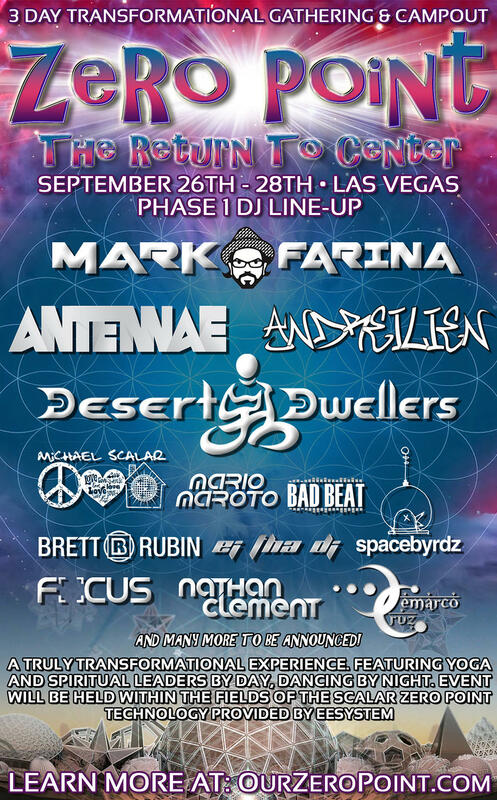 One lucky winner will win a pair of passes to the "Zero Point" Festival - 9/26 - 9/28 - Las Vegas, NV. Contest is 18+ only! Get started by entering your information below! *note - by entering, you will be put on our VIP email-list to be notified if you win and to receive future updates about events & giveaways. Please use a verified email so that we can notify you if you win!